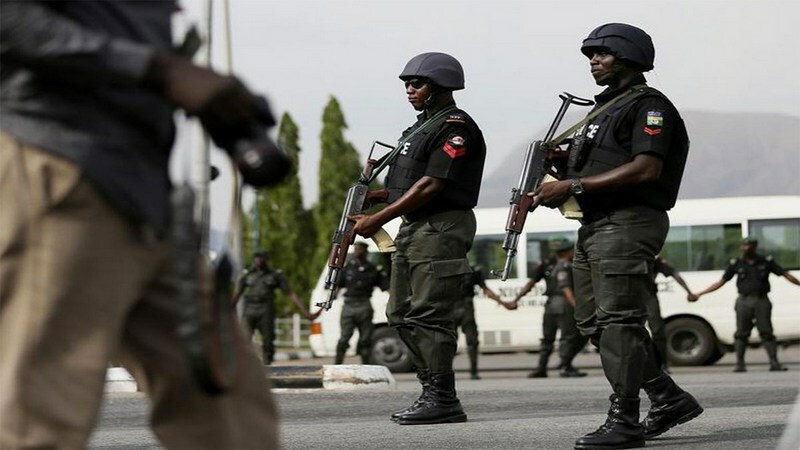 A Police Inspector attached to MOPOL 20, Ikeja, Lagos , yesterday went berserk and attempted to shoot the Commissioner of Police In charge of Police Cooperatives. Inspector Magaji had gone to the Police Cooperative office in mufti and demanded to see the CP in charge of the organisation. Saturday Sun gathered that a colleague of his of the same rank, who was on duty, Pius Oguche, demanded to know why Magaji wanted to see the CP, a woman. Rather than answer, Magaji reportedly brought out a revolver pistol and threatened to shoot Oguche, if he dared to prevent his access to his boss. He claimed he had some issues to settle with the CP. Saturday Sun learnt that when Oguche insisted that he would allow the visitor to see the CP, Magaji went wild, threatening to shoot “everybody in sight.” A police source said policemen at Area F Command raised the alarm which attracted the Commander, Yetunde Longe and Divisional Police Officer who raced to the scene and pleaded with Magaji to calm down. The source said: “Magaji pointed the guns at the senior police officers, who immediately took to their heels. An armed policeman who saw what was happening, aimed at Magaji from a distance and shot him in the leg. Magaji started firing at the people, but was overpowered and disarmed by a gallant policeman, who grabbed him from behind. In an attempt to shoot the policeman, the irate police inspector missed and ended up firing at himself in the leg. He was said to have been rushed to the Lagos State University Teaching Hospital where he is receiving treatment.